The art of using stone, concrete, brick or similar materials to build is one of the oldest and most traditional building methods known to date. Masonry building not only creates beautiful structures, but continues to be a much loved construction method. Continue reading to learn a bit of the history behind this process and why it is still beneficial today. It used to be that in order to enter the stonemason’s guild an apprentice would have to serve seven years. But masonry didn’t start in the medieval era. Rather the Halliwell Manuscript indicates that the craft originated in Egypt and migrated to England some time during Athelstan’s reign. The masterful stone work can still be seen in many of the great cities of the day. From the great cathedrals to historical residential districts, the work of historical craftsman is still standing and waiting to be admired by all. Tile installations, brick walls, patio blocks, and stone fireplaces are some of the most well-known examples of stonework today. Brick and stone work are often considered to be great insulators and having these in your home may reduce heating and cooling costs. Similarly they are fire resistant and owners of buildings constructed of these materials may enjoy lower insurance rates. The durability of these materials means they also do well in high-traffic or inclement areas such as outdoors, entryways, or in your kitchen. Many a person has enjoyed the benefit of a stone counter-top and back-splash. Manson work is still as beautiful and beneficial today as it was when the craft first started. 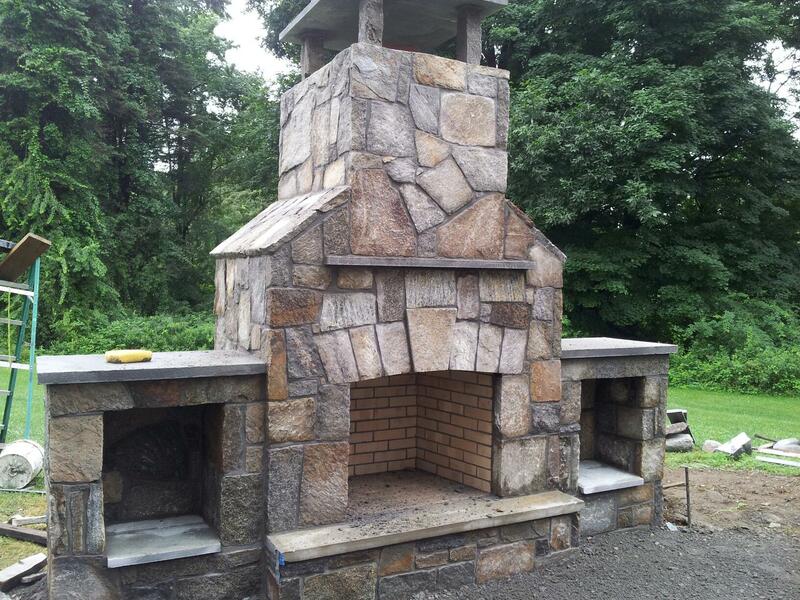 Masonry walls, floors, patios, and fireplaces are all as functional as they are beautiful, and due to their durable nature can last you for many years. If you’re thinking about adding a stonework element to your home it’s a great idea to talk to a professional about the types of mason work that will best fit your needs.